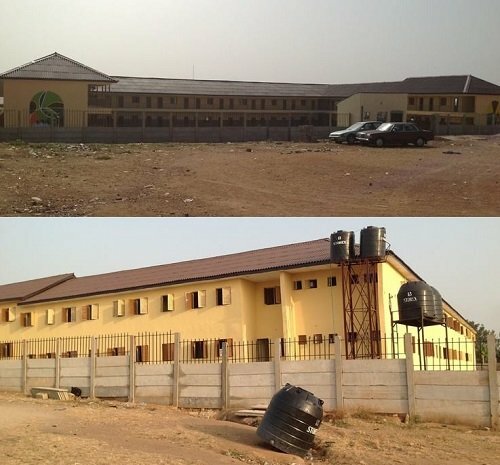 Below are the Front and back view of A newly completed Middle School in the State of Osun situated around Isale Osun area Osogbo . It’s one of the numerous model schools being built across the state by Ogbeni Rauf Aregbesola in an effort aimed at revamping the educational system. Previous Post: Upgrade your 2013 WAEC GCE Result?